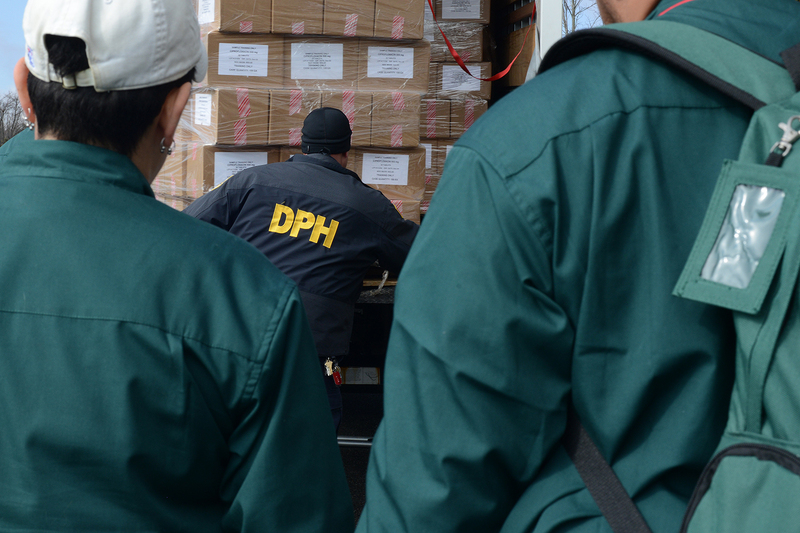 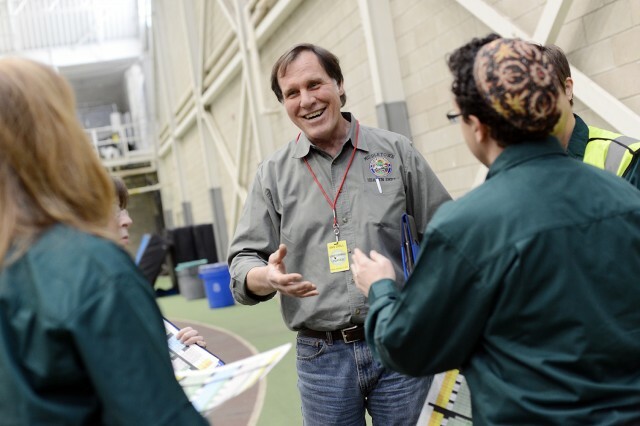 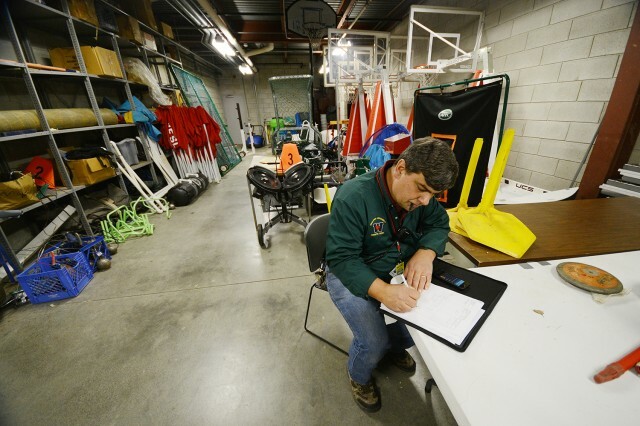 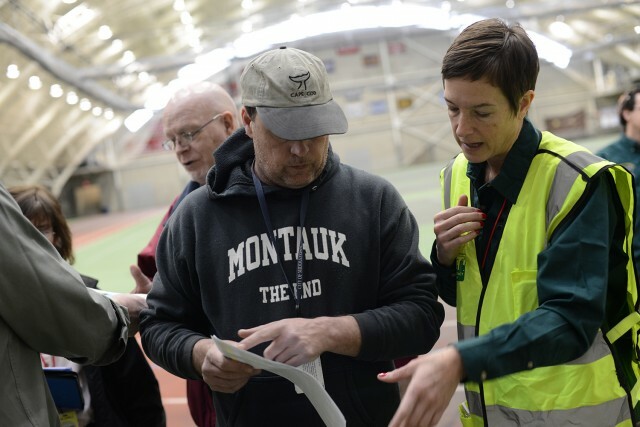 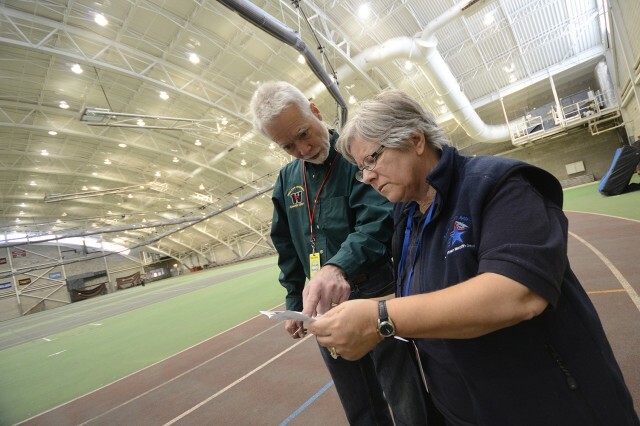 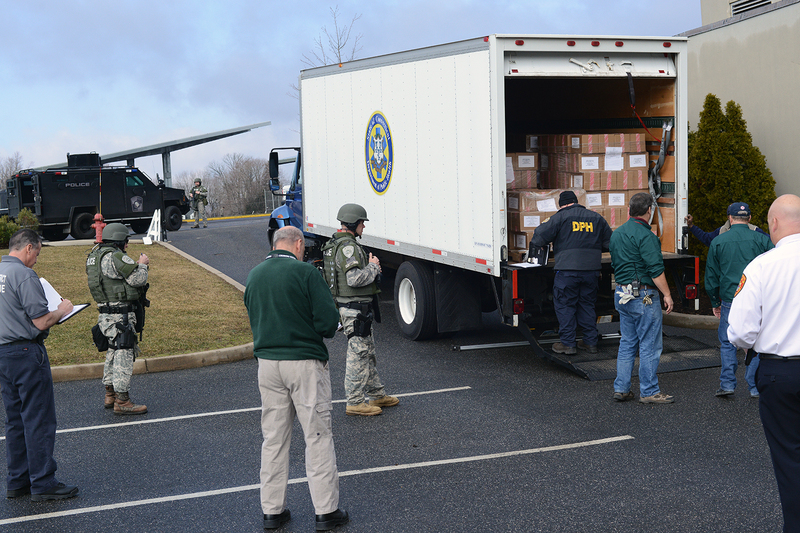 The State of Connecticut Department of Public Health delivered several pallets of medical assets, used for training purposes, to Wesleyan’s Bacon Field House as part of a public health emergency drill on March 20. 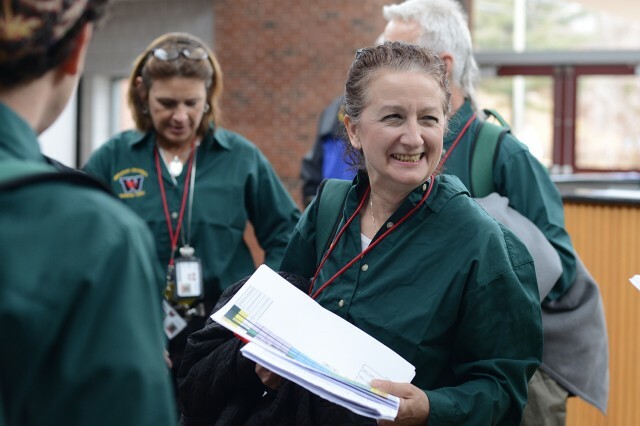 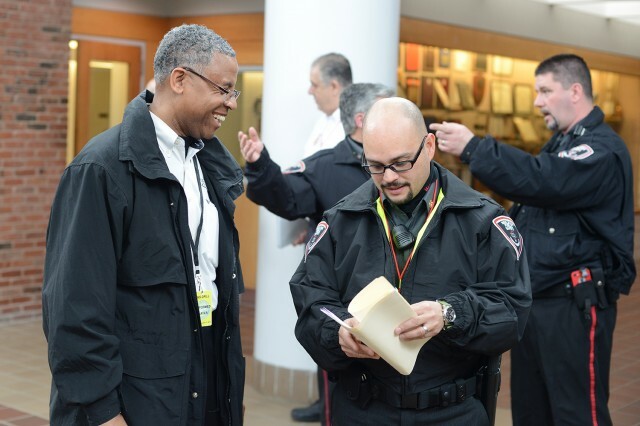 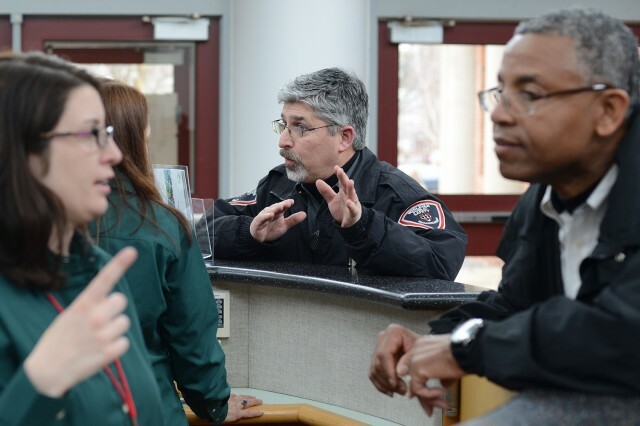 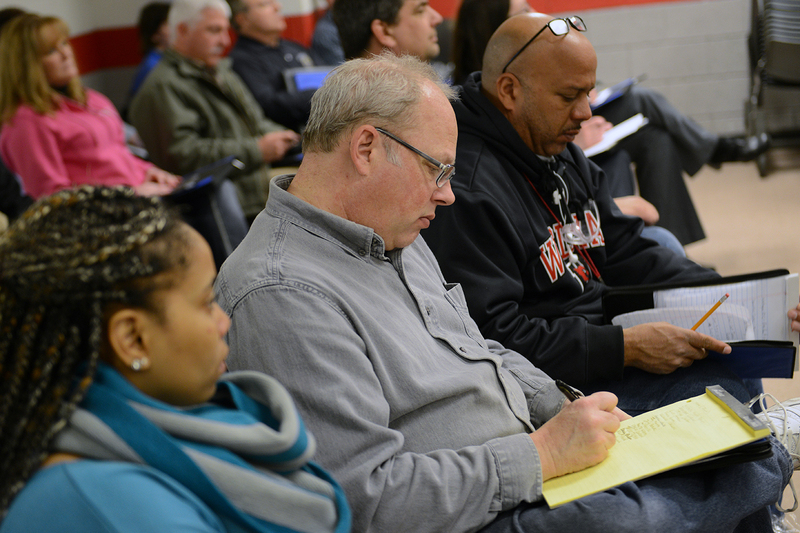 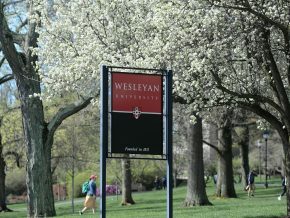 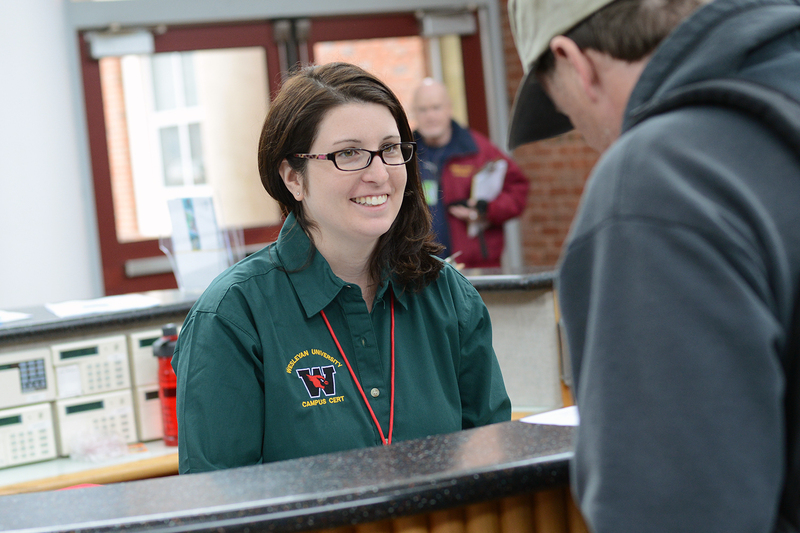 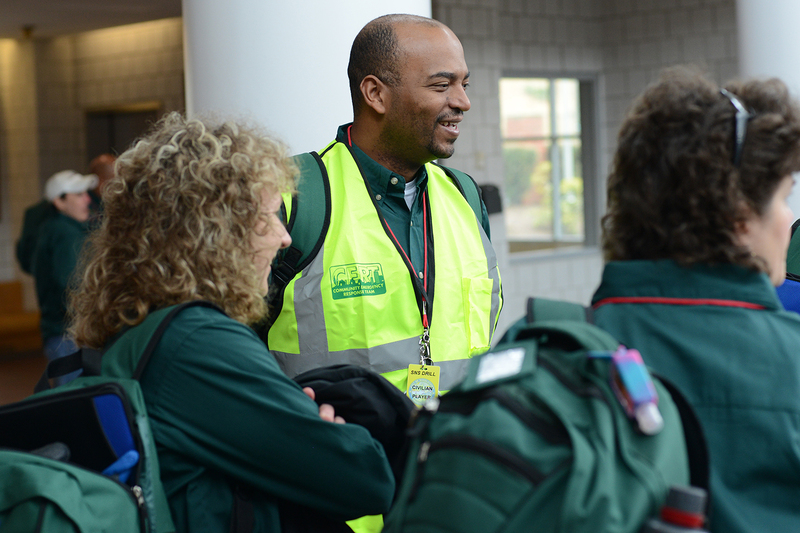 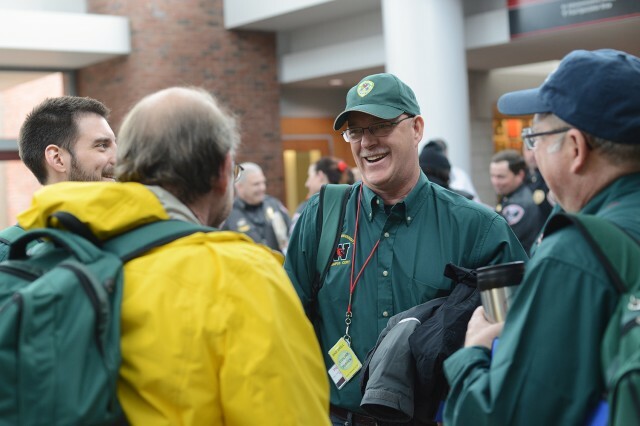 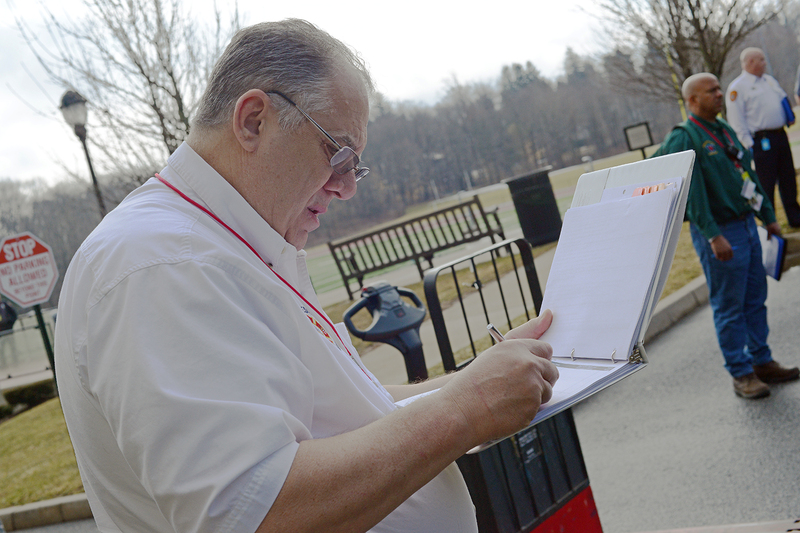 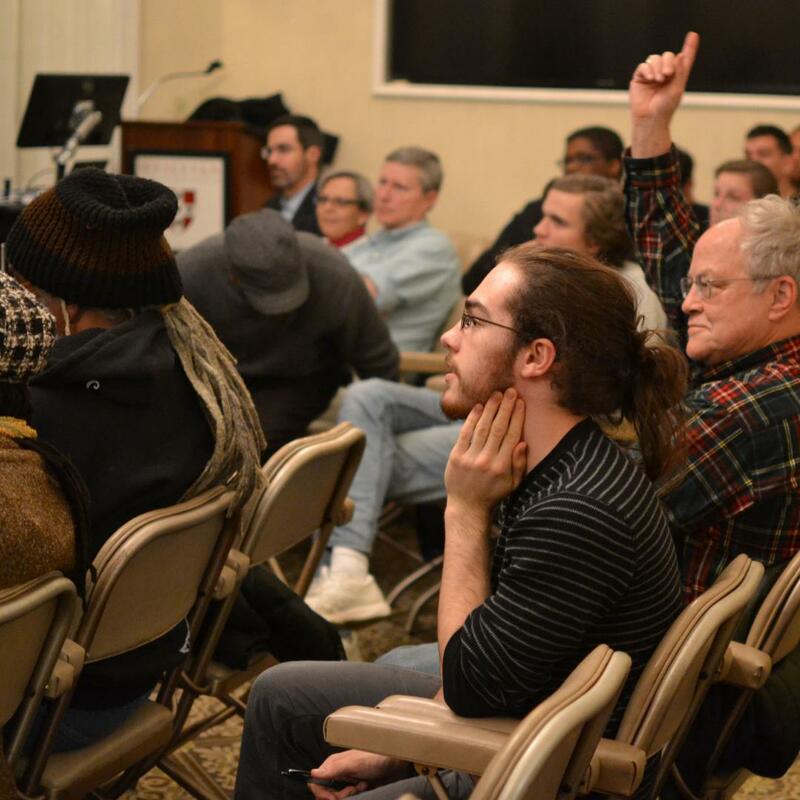 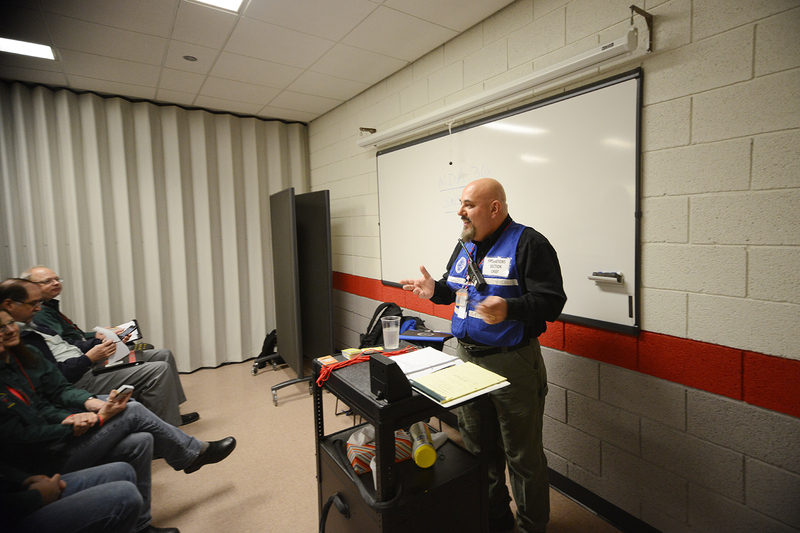 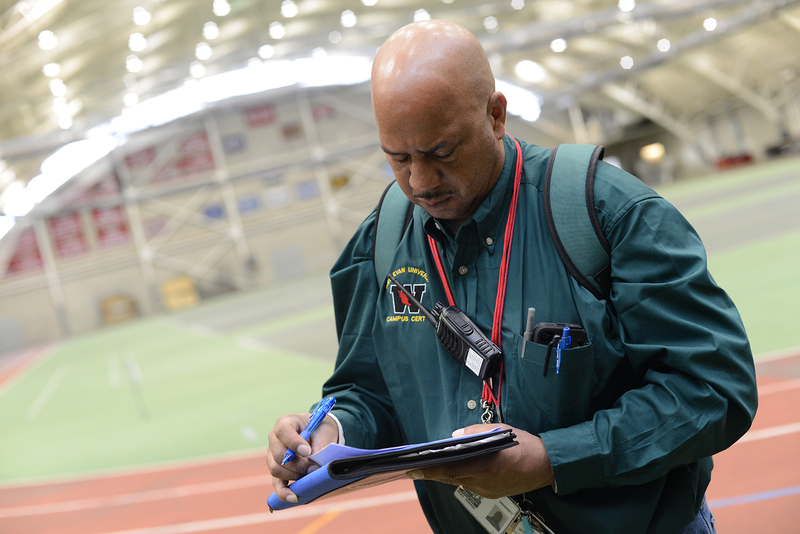 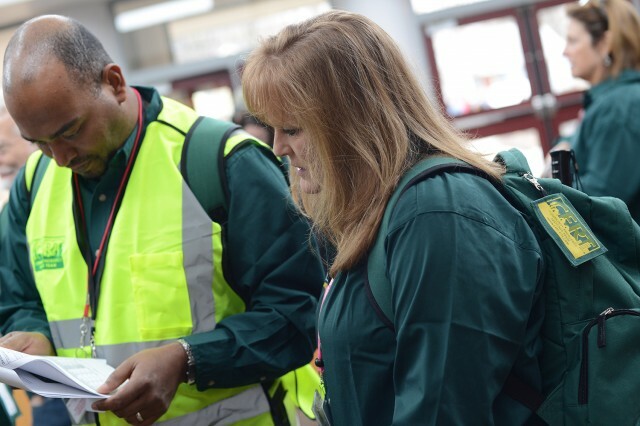 Wesleyan’s Campus Community Emergency Response Team participated in the day-long training. 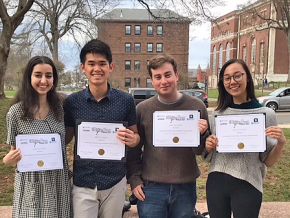 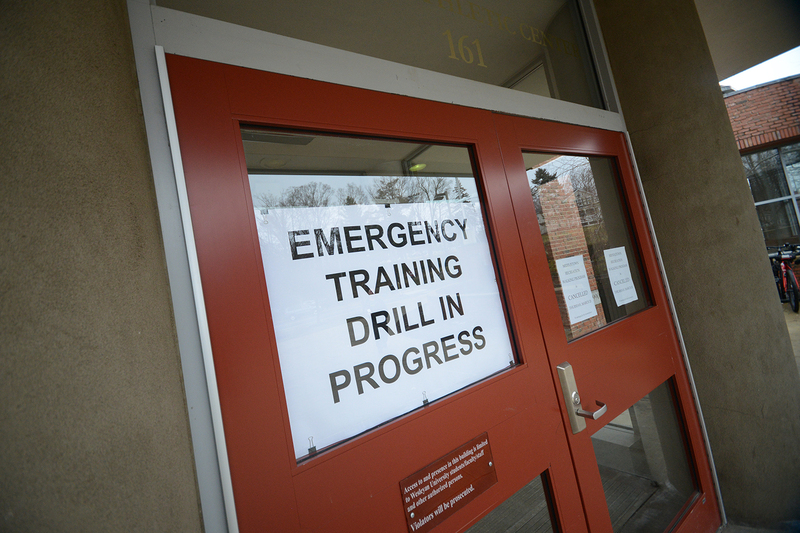 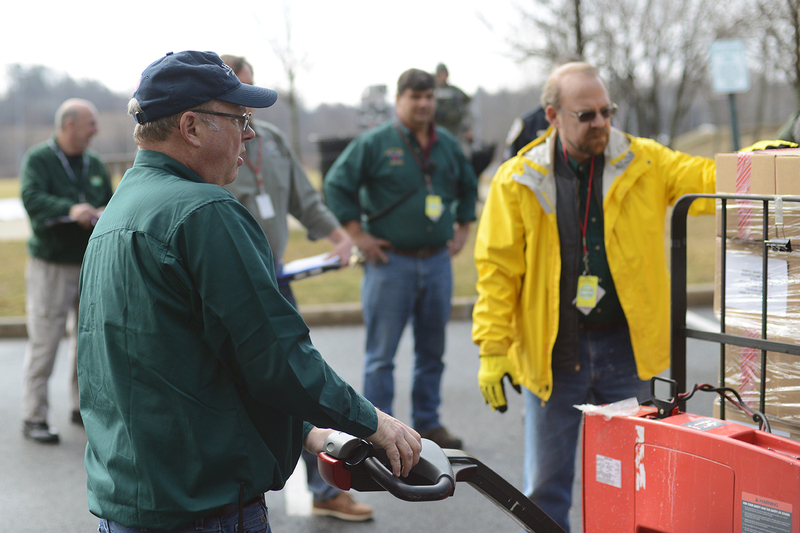 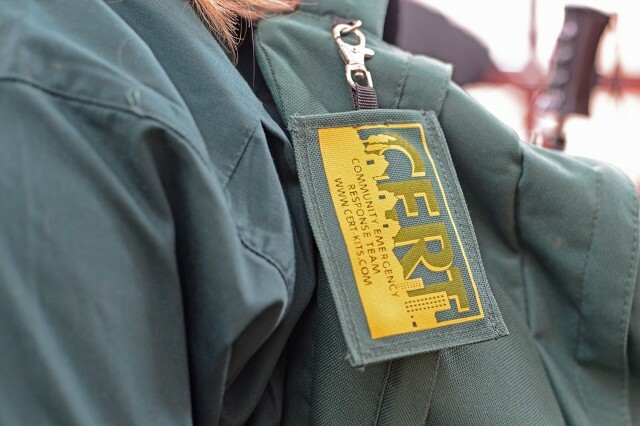 On March 20, Wesleyan’s Campus Community Emergency Response Team (C-CERT) participated in a day-long training program to prepare for a public health emergency. 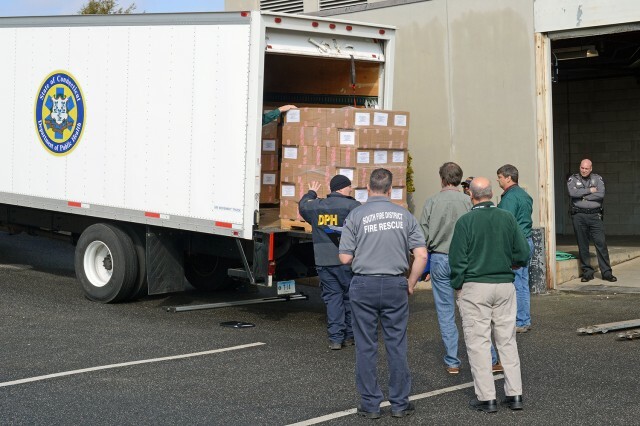 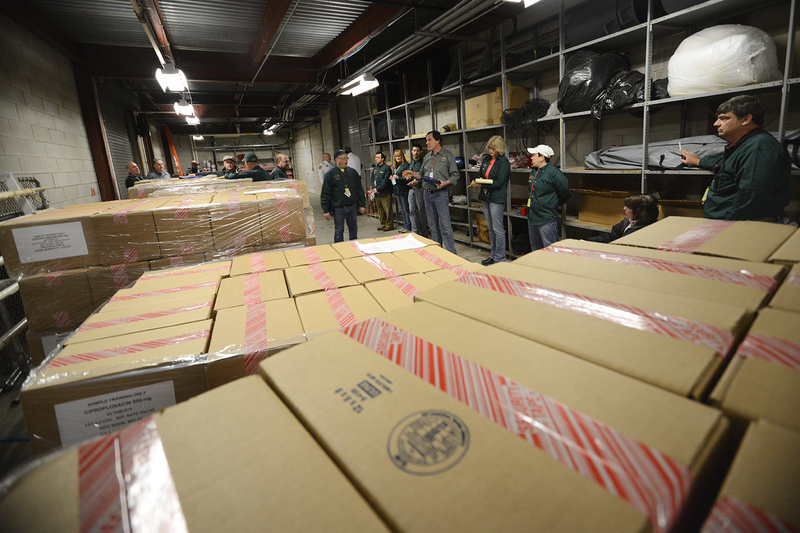 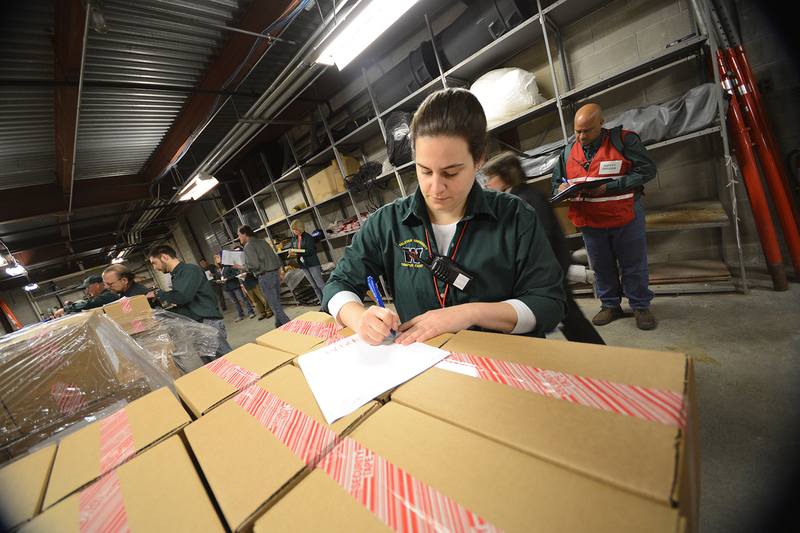 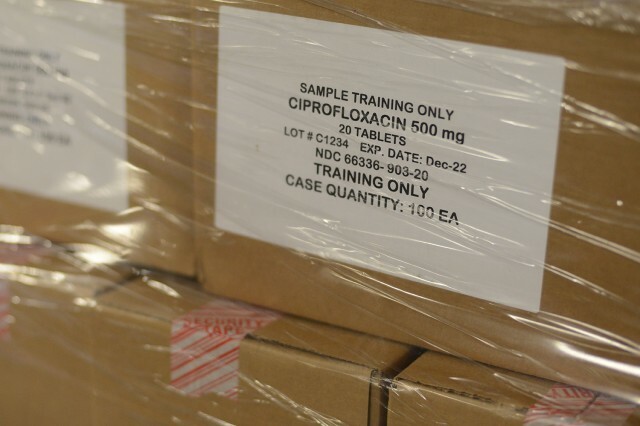 The training, coordinated by the Connecticut Department of Health’s Division of Public Health Preparedness and Response Strategic National Stockpile Program, taught C-CERT members how to organize a Mass Dispensing Area and effectively receive, process, ship and recover stockpile medical assets. 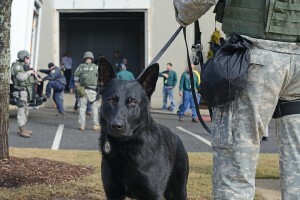 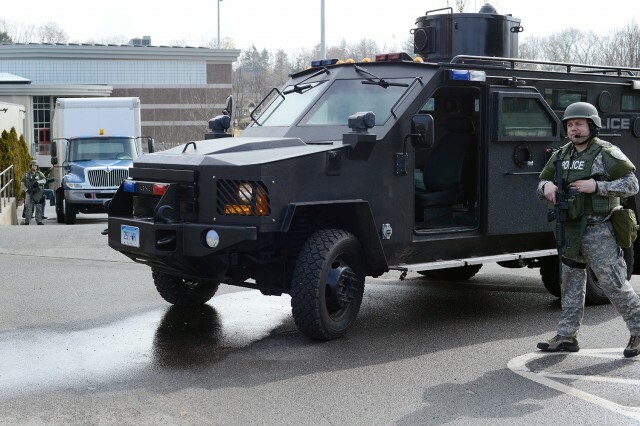 Middletown Police SWAT team and K-9 unit provided security during the drill. 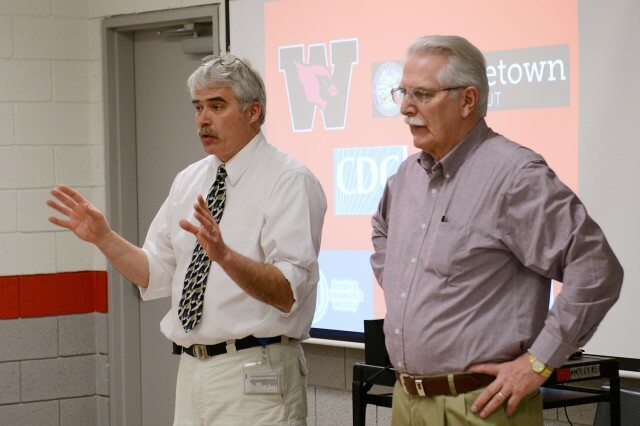 Wesleyan C-CERT members, made up of faculty and staff, joined participants from the Middletown Department of Health, Cromwell Department of Health, Middletown Emergency Management, Middletown Fire Department and Middletown Police Department. The training took place in the Freeman Athletic Center’s Bacon Field House. In the event of a real disaster, the Bacon Field House would serve as a regional distribution site. 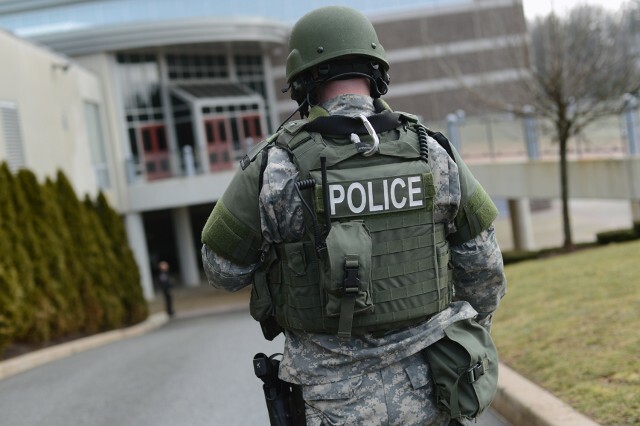 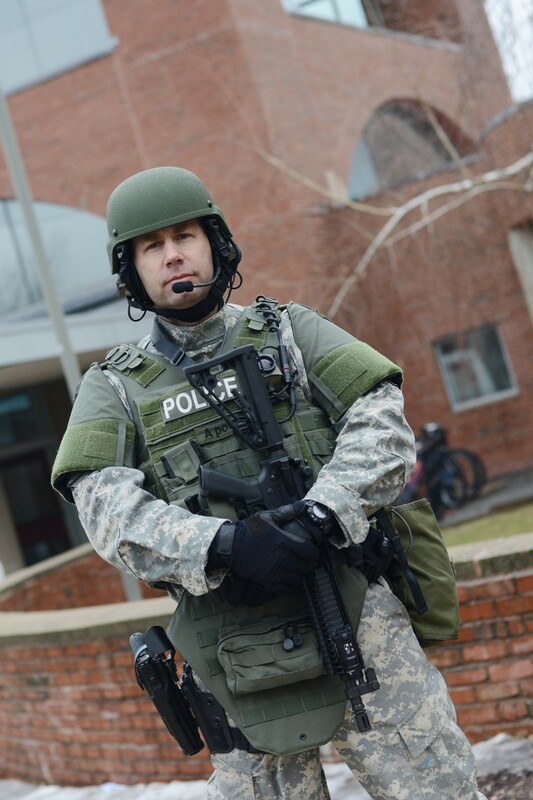 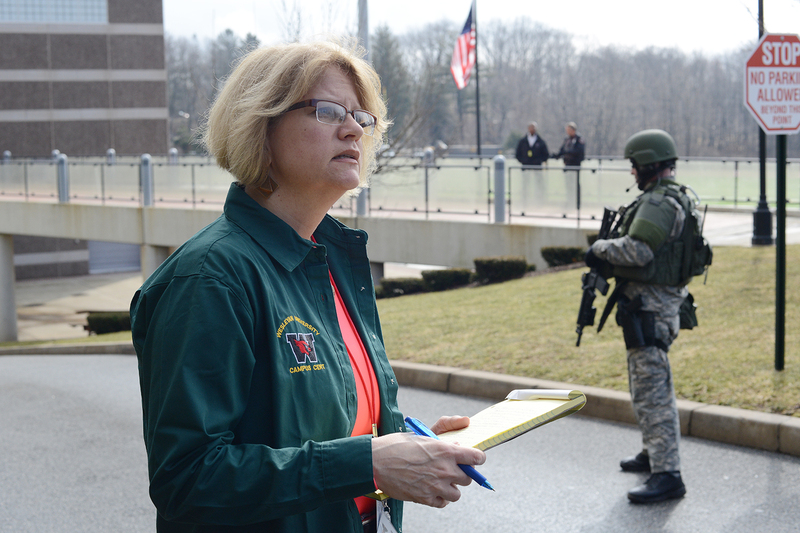 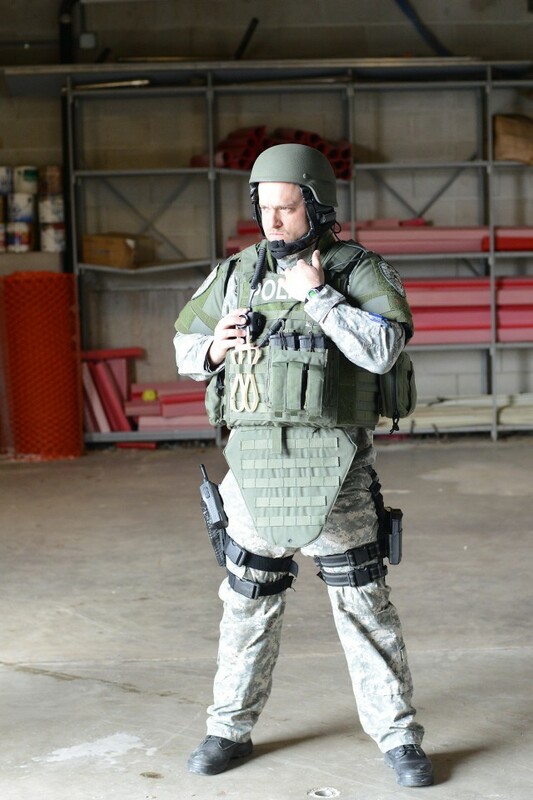 Wesleyan Public Safety and Middletown Police SWAT team provided security during the drill. 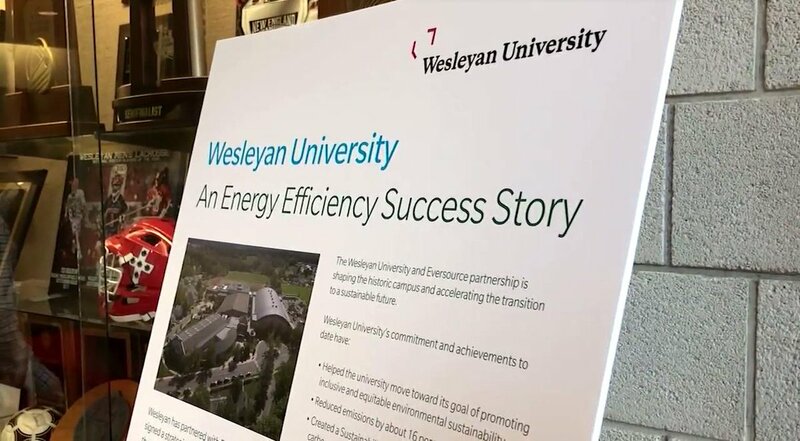 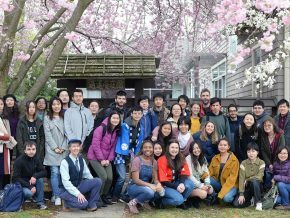 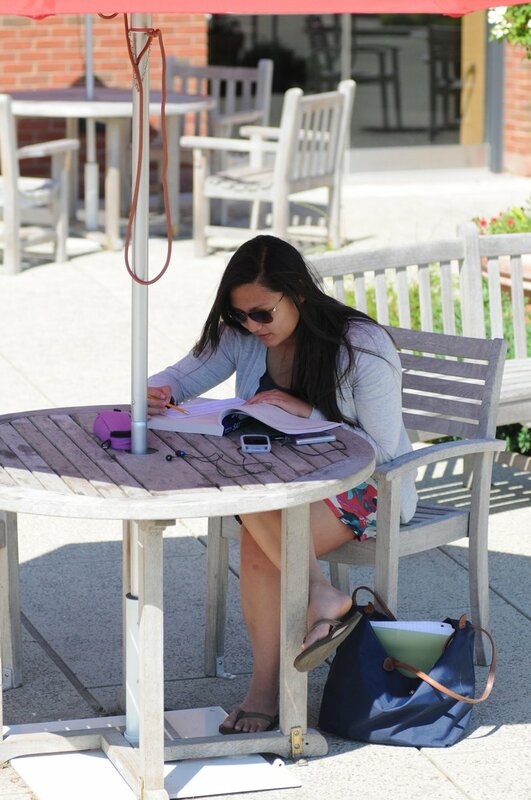 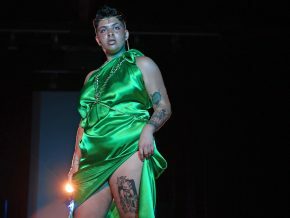 For more information on the training, see this past Wesleyan Connection story.